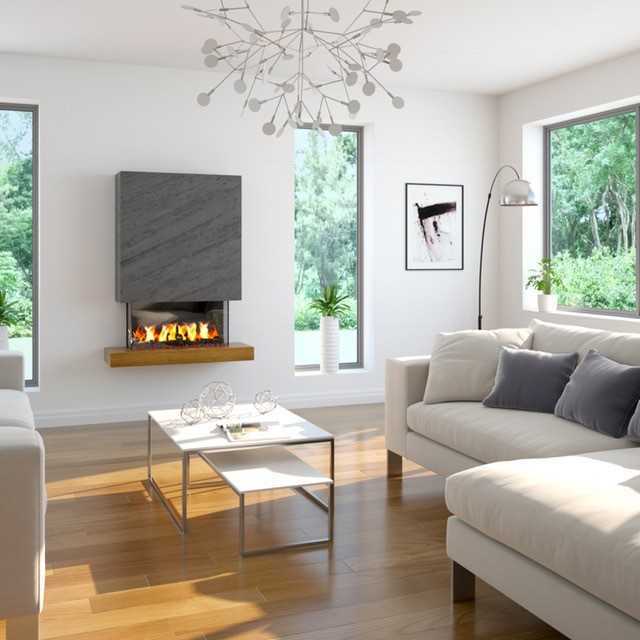 Following the success of our dealer day event in April we are preparing to launch our new electric fireplace brochure in June. The new range will comprise of freestanding suites and media units adding dimension and a contemporary focal point to the modern home and apartment. Suitable to house media boxes and mounted T.V.’s each design is delivered with fixing kits and instruction manuals for a quick and easy transformation! Contact us direct or your local stockist for more information.